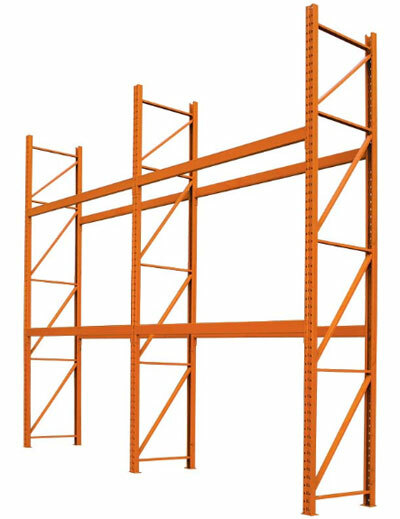 Our Shelving and Racking business is done by appointment, so we ask that you please call Chris or Colin at 613-547-4400 to set up an appointment. Unfortunately, we can’t put prices on our site, as the cost of this material fluctuates (increases) steadily. When we provide you with a quote it is based on the material we have in stock, so please don’t delay your purchases. Our quotes are valid until the current inventory is sold. If you need more than we have in stock, we will have to price that at the new cost. 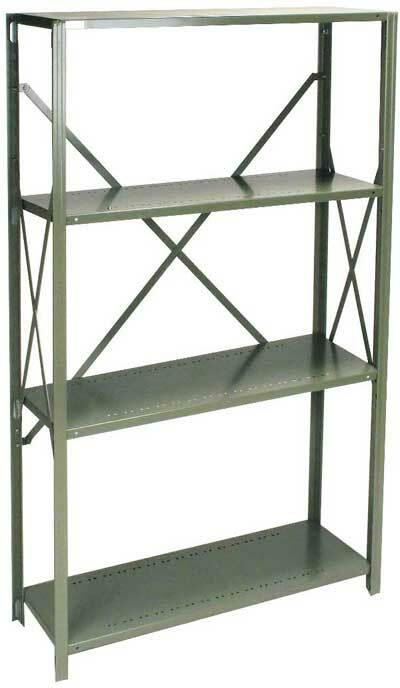 If you require larger quantities than we stock, please allow 3-4 weeks for normally stocked items to arrive. We would be happy to get you a quote on sizes other than those we stock, however please note that it will take 1-2 weeks to provide you with a quote and usually 6-8 weeks for availability of the material. Our experience is that it may take longer. This is related to manufacturing and shipping, and not at our end. 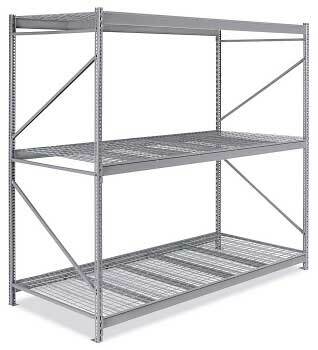 Please get in touch to discuss your racking and shelving needs. If you are using 8’ beams, you will need 2 of the 42 x 46 mesh per level. If you are using 9’ beams, you will need 2 of the 42 x 52 mesh per level. If you are using 12’ beams, you will need 3 of the 42 x 46 mesh per level. If you are using the 4’ beams, you will need 2 mesh per level. If using 6’ beams you will need 3 mesh per level. If using 8’ beams you will need 4 mesh per level.